Read, annotate and manage PDF files on the go. We have a solution for almost all of our daily life problems on our smartphones using the new generation mobile apps. Whether you need to hire a cab or looking sell anything there are hundreds of apps available in the app store for you. So, when it comes to the documents and especially PDF why do we need to open up your laptop or PC to make changes or editing. In order to simplify the PDF document related works and putting all the functionalities on your phone, we have a PDFelement app for you. The app offers an endless number of options to manage PDF file on the go without wasting your time. Whether you need to convert the PDF file, make edits or fill forms just open the app and start going it. 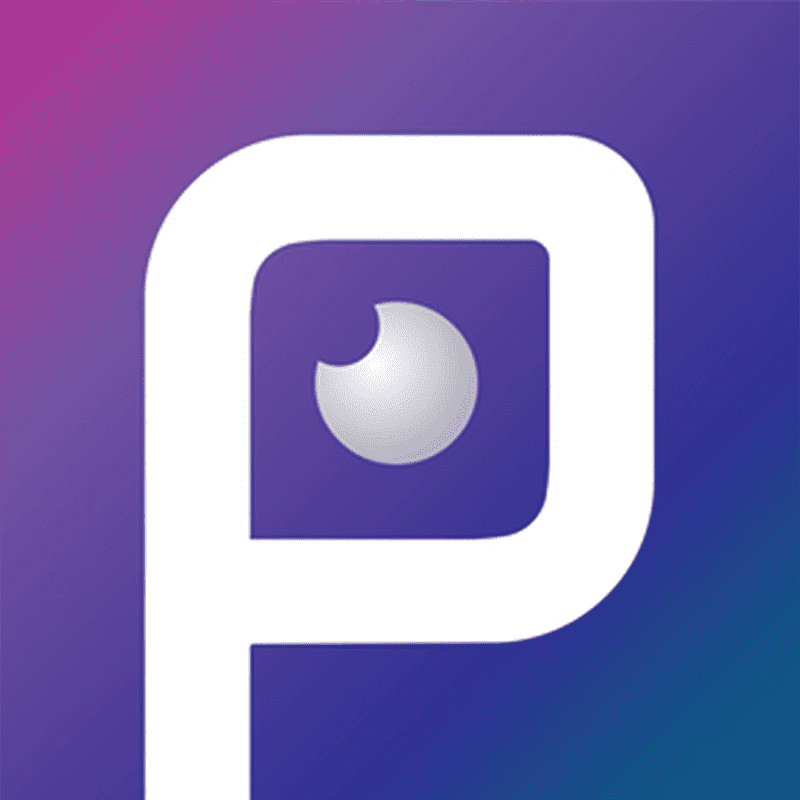 WIth the PDFelement app on your phone, you will never need to put time and effort into opening the PDF files on your computer. PDFelement is the complete PDF file converter that takes care of your requirement while dealing with the PDF documents. The app simplifies the work for the users in order to manage the PDF files with a number of editing options.The interface of the app is very simple and it takes very less storage on the phone to operate really fast. The users just need to open the app start editing the PDF file without any hassle. The app offers the quick editing options for the text with the support to convert the PDF file into different formats like Word, Excel, PPT, EPUB, HTML, Text, and RTF. Along with this, you can also merge different format files into single PDF just within few clicks using the app. Using the app you can easily manage your PDF files on the go, just pick out your phone and start editing the file. PDFelement app comprises every essential option that you may need to make changes in the PDF files. You can also snap a photo using the camera of anything and convert that into a PDF simply and can also share with anyone. Manage your PDF files efficiently embed additional folders to keep your work separated based on your preference for acquiring better experience while going through the documents. In addition, the app also has the freehand drawing tools to ad marks or annotate to the PDF files. This means you can place sticky notes and points to a certain text in the PDF files for future reference. 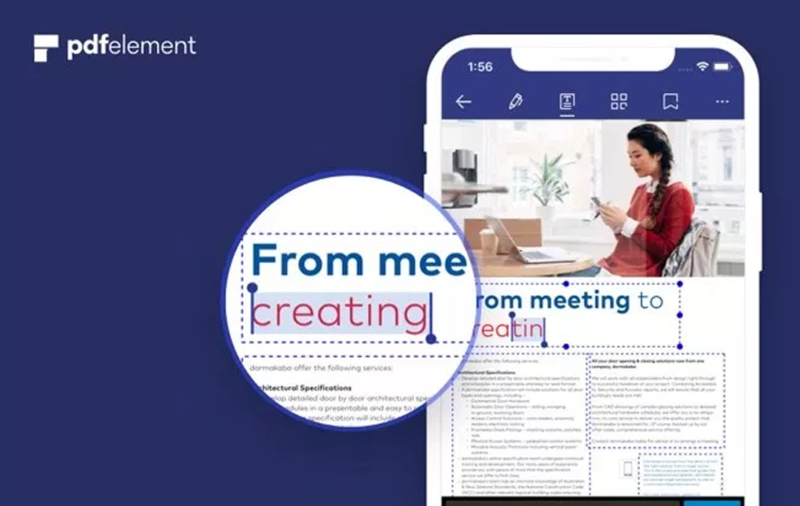 The most helpful feature of the app is the editing feature that enabled the users to add, delete, extract or rearrange particular text lines in the PDF files. Users can also write in the PDF files in order to fill the forms or to sign particular documents immediately. Within the PDFelement the users don't need to rely on the computers or scanning apps to make changes in the PDF files.